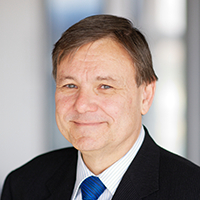 Michael Tilbury is Kerry Holdings Professor of Law, Chair in Private Law, at the University of Hong Kong and a Professorial Fellow at the University of Melbourne. Between 1995 and 2003, he was Edward Jenks Professor of Law at the University of Melbourne and Deputy Dean of the Law School between 1997 and 1999. From 2002 and 2010, he was the full-time commissioner at the New South Wales Law Reform Commission. His principal interests are in private law, remedies, conflict of laws and comparative law. He has led, or been involved in, over 40 law reform projects in Australia at State and national levels.